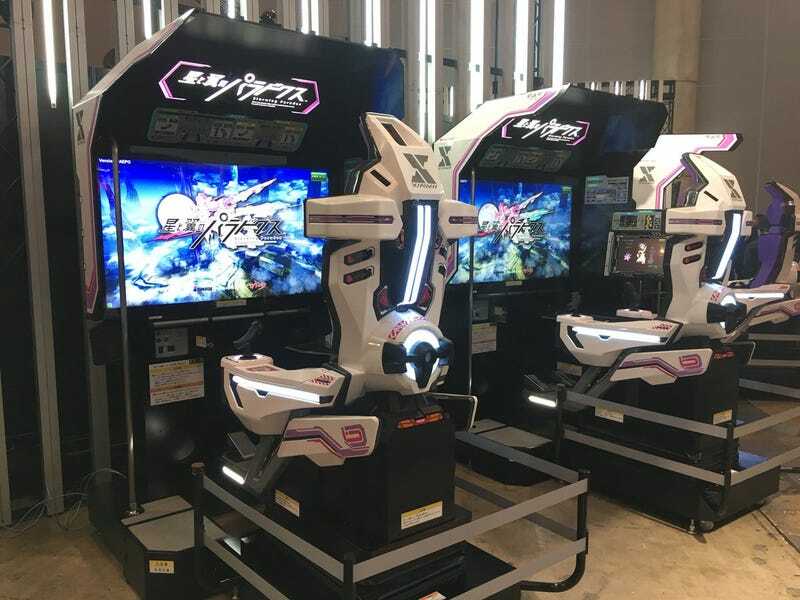 Leave it to Square Enix to make one of the neatest-looking arcade games shown at this year’s Japan Amusement Expo. It’s called Starwing Paradox, and features a movable pilot seat. Now, have a look at it in action.